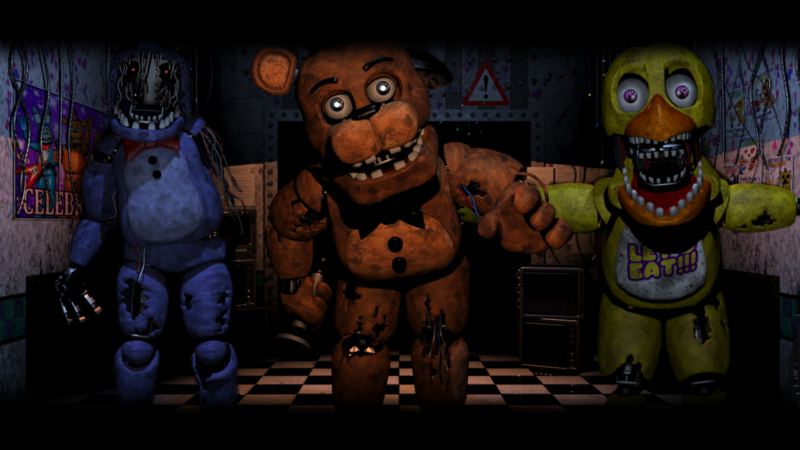 old gang five nights at freddy s 2 wallpaper da bloodyhorrible d897vxj. . HD Wallpaper and background images in the Five Nights at Freddy's club tagged: photo. 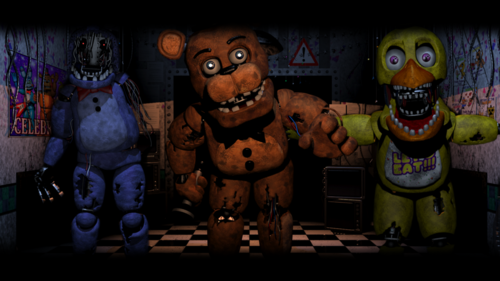 This Five Nights at Freddy's photo contains totem and palo di totem. There might also be anime, fumetti, manga, and cartoni animati.